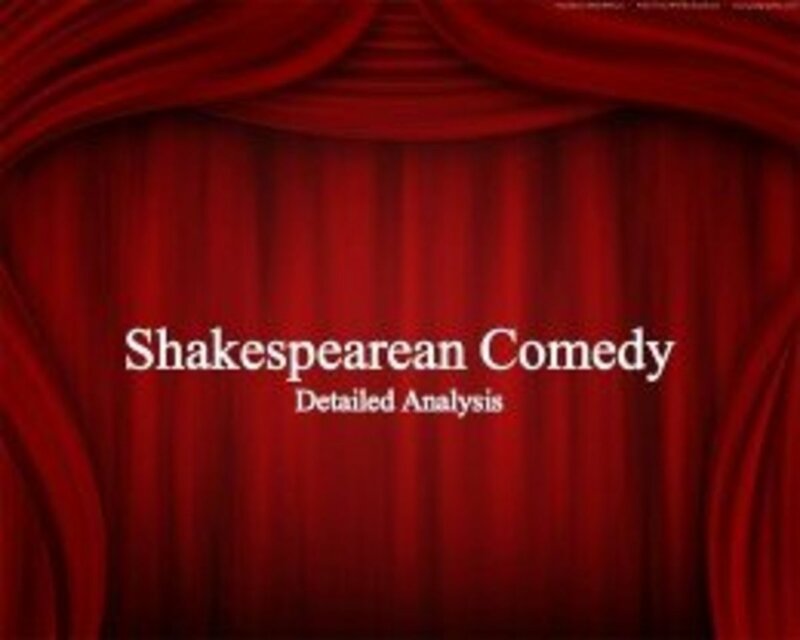 Samuel Johnson's views are colored by the critical creed of his time, the rules of neo-classicism. 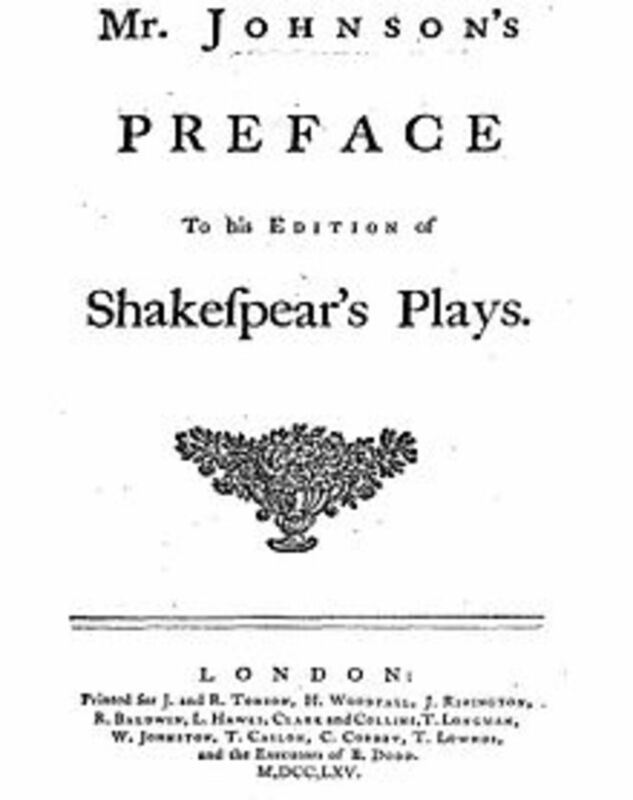 In his "Preface", He firstly considers the excellence of Shakespeare, then turns to his defects. 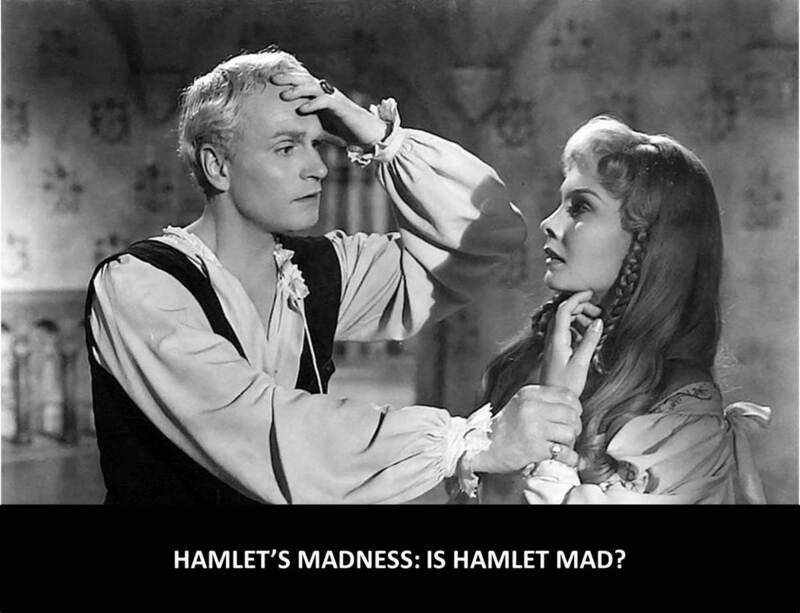 This hub dwells on the question as to whether Hamlet's madness is real or feigned. 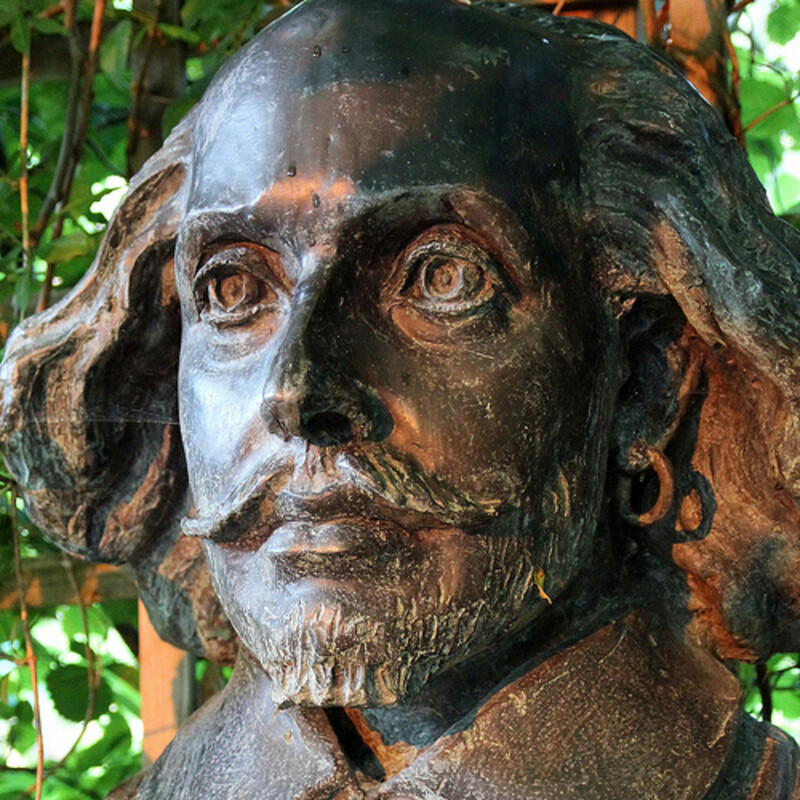 Some critics, Hamlet's madness is real while others opine it is not. 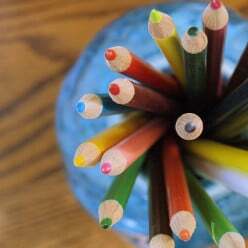 Which one is correct, read this hub from top to bottom. 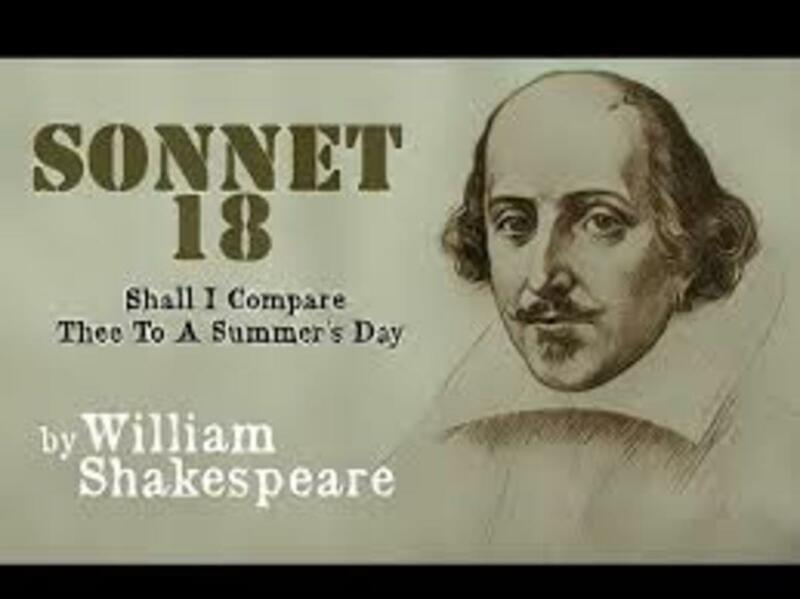 Sonnet 18 is regarded as one of the masterpieces of William Shakespeare. 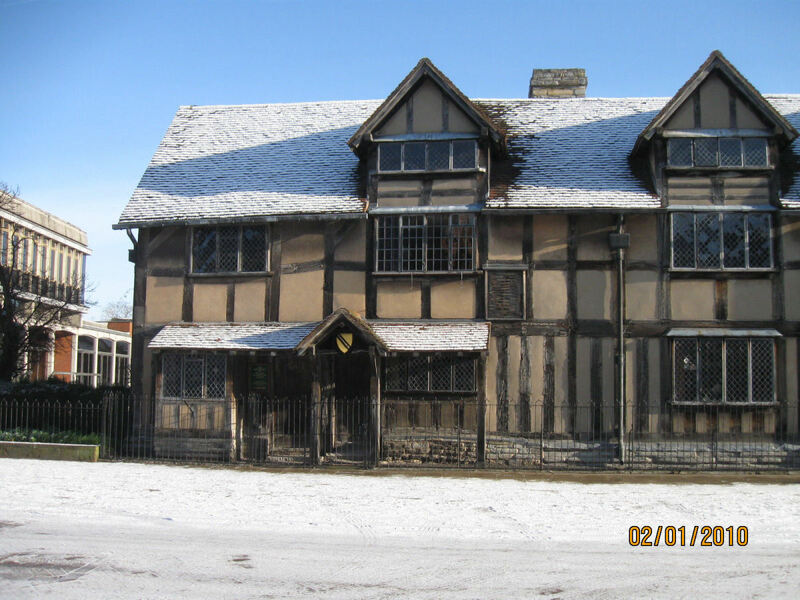 It is a sonnet, which has received massive appreciation from the critics with regard to its structure and theme. 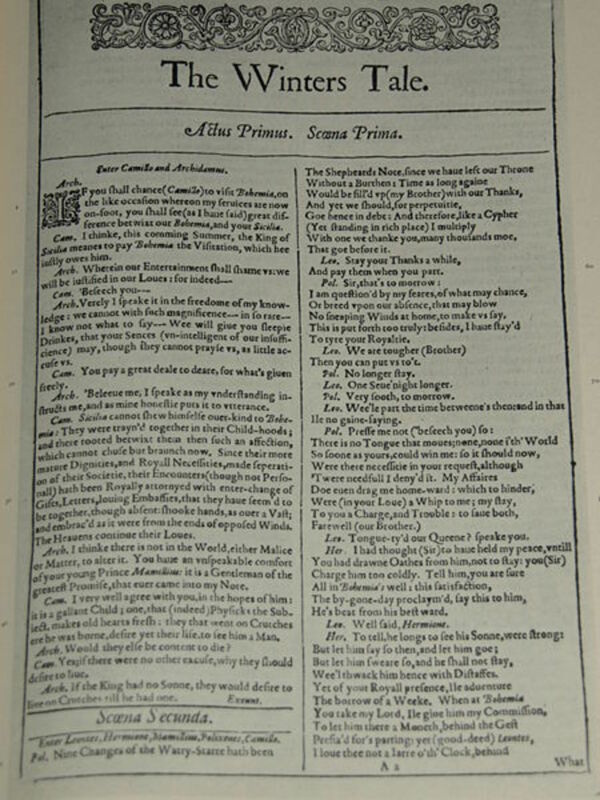 It is a part of Procreation Sonnets, which includes sonnets from 1 to 126. 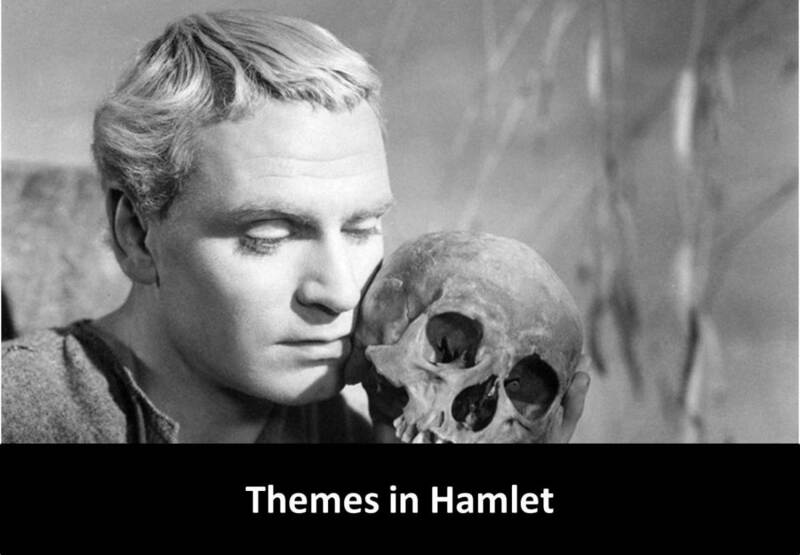 This hub explores various themes in Hamlet. 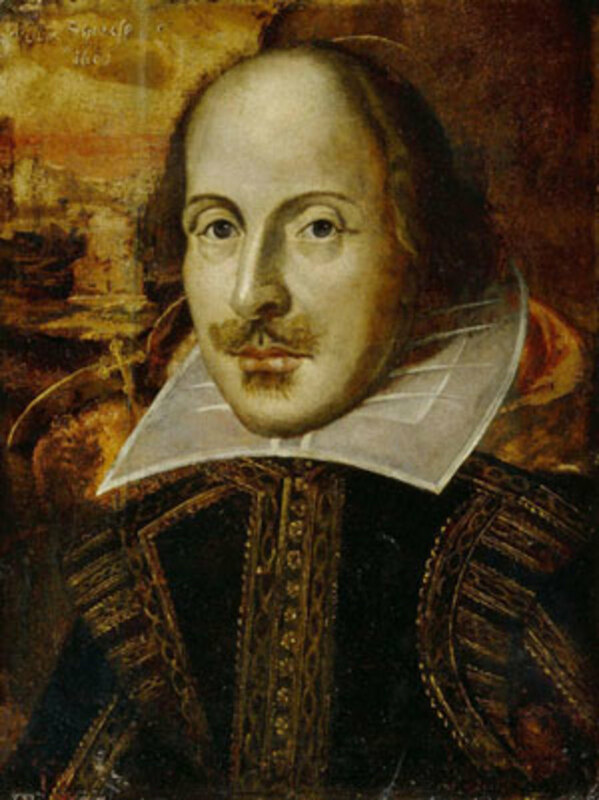 Though, there are many themes in Hamlet, yet I have selected only those themes of Hamlet, which bear more significance in contrast to others.